On Tuesday 24 October I attended with other Councillors, a memorial service held in my ward with family members, friends and Police colleagues of PC Nina Mackay who was stabbed to death near this spot 20 years ago. It was a very dignified and well attended service. 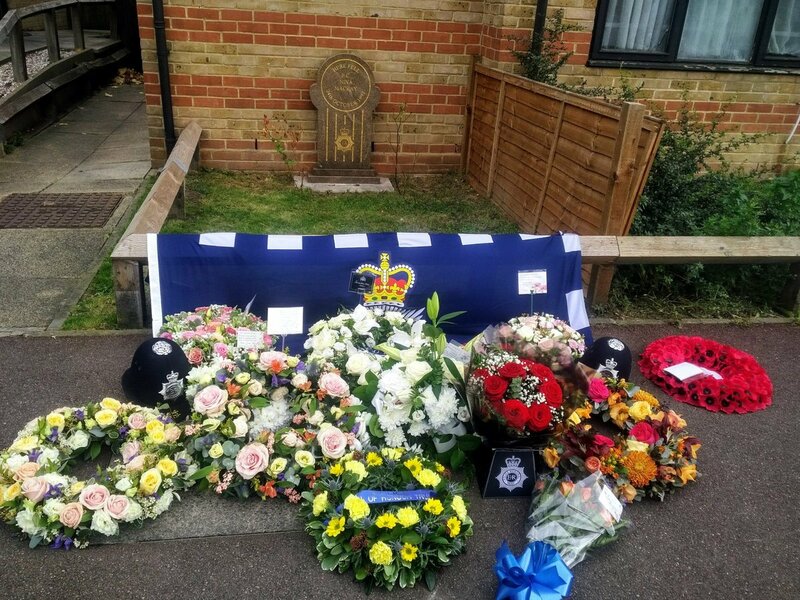 A fitting tribute to a brave public servant killed in the line of duty.